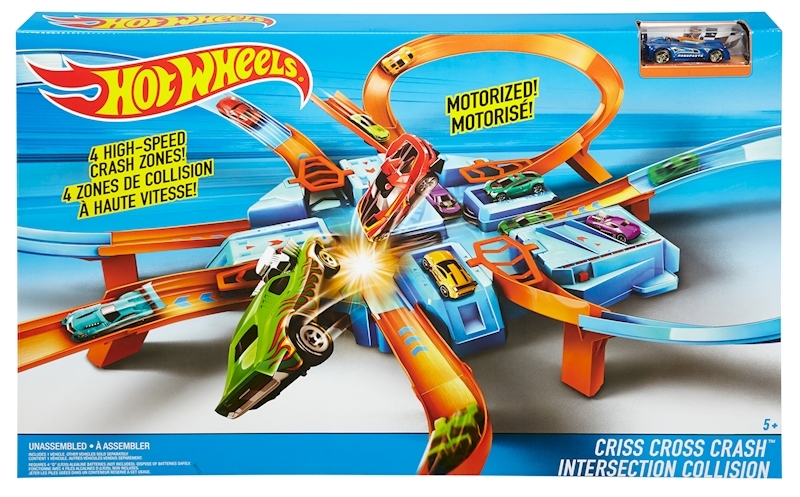 The Hot Wheels® Criss Cross Crash™ track set has four intersecting crash zones and a car feeder ramp for amped up action. 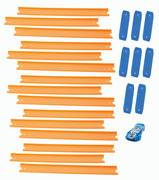 Kids can line up their Hot Wheels® cars and let 'em rip for near misses or total wipeouts. 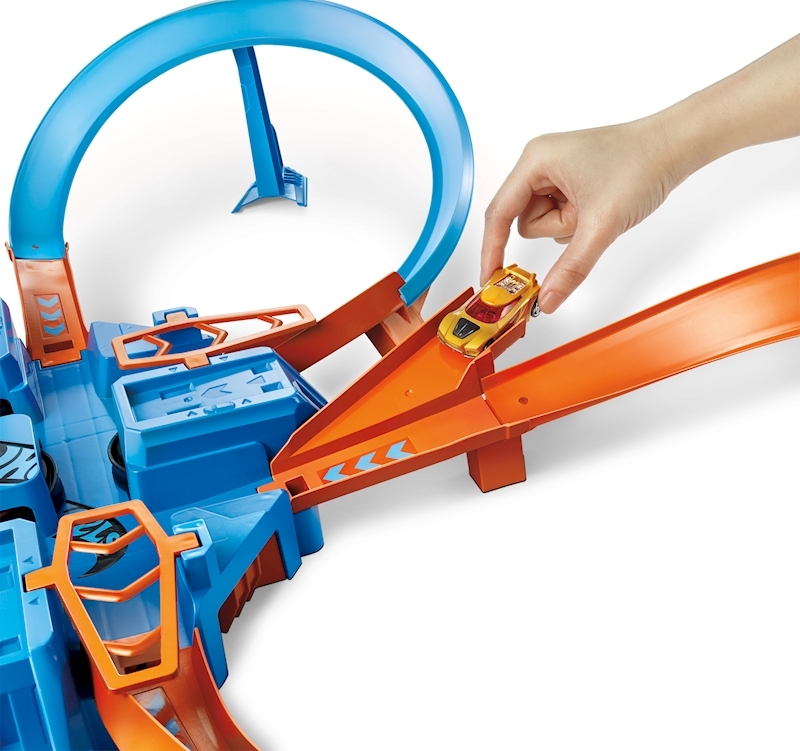 With more than 16 feet of track that includes hairpin turns, motorized boosters and a giant crash zone, kids can enjoy crash-and-bash fun for hours on end. 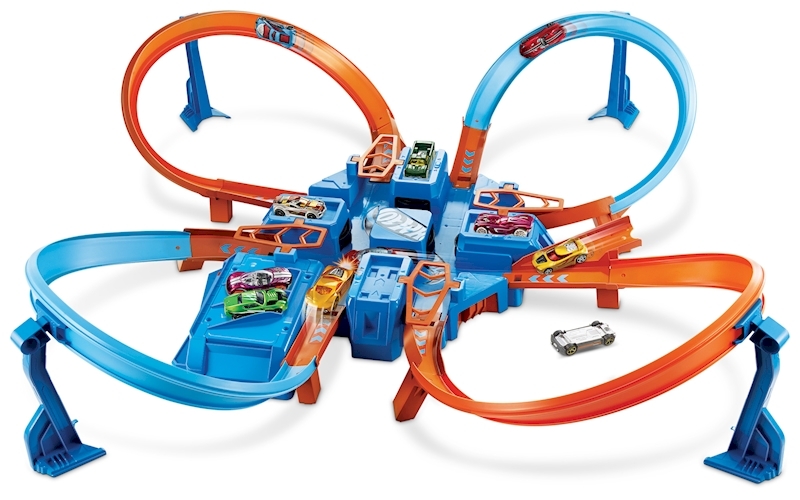 Includes parking spaces throughout the set for additional storage and safe guards for kids over the crash zones. 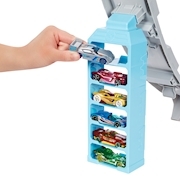 Comes with one Hot Wheels® vehicle.